After being awarded by the Chamada Pública BRDE/FSA PRODAV 01, the new Miração Films series started shooting. In a semidocumental format and focused on the biggest Brazilian cities, the TV series will seek to raise limits and possibilities for displacement, meanwhile it’ll clarify concepts and break myths and prejudices about mobility. 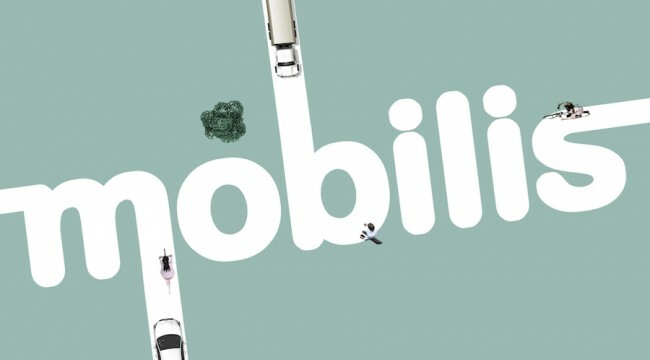 Mobilis is directed by Tide Gugliano and hosted and writen by Pedro Vicente.